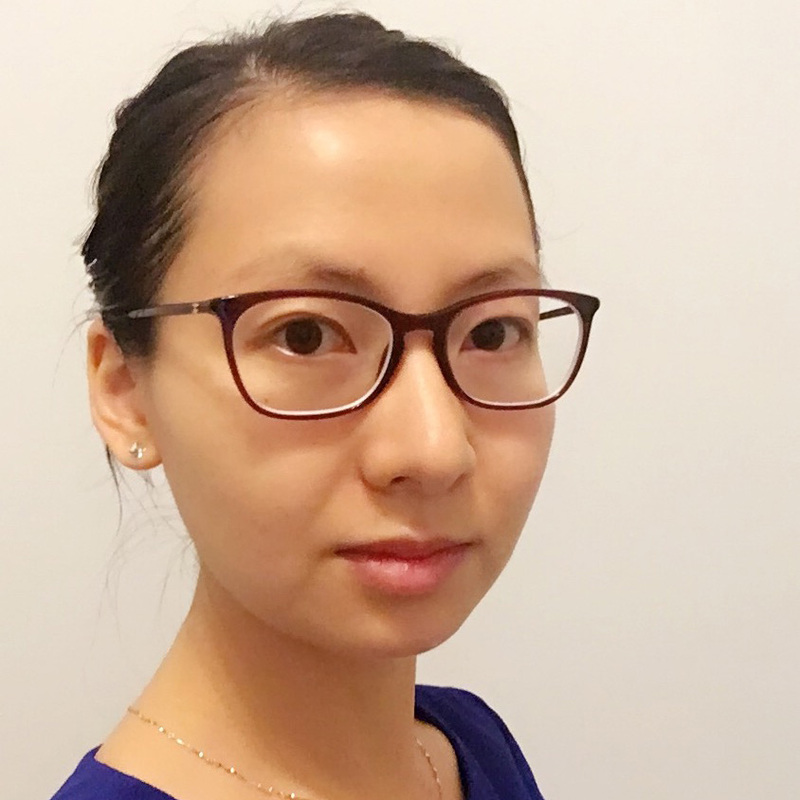 Dr. Jia joined the University of Connecticut as an Assistant Professor-in-Residence in the Department of Mechanical Engineering in 2016. She received her B.S. in Mechanical Engineering from Tsinghua University (2007), and her M.S. and Ph.D. from the University of California, San Diego (2012 and 2016, respectively). Her research focuses on fabrication, characterization, modeling and simulation of polymers and polymer composites for stress-wave energy management.